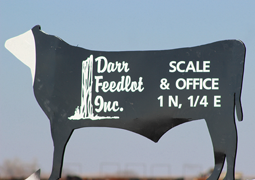 40,000-head feedlot capacity with pen sizes varying. Well maintained yards from 60-250 head. Sandy, sloping and mounded pens provide excellent drainage and reduce the mud factor. Well maintained pens allow maximum comfort and the best possible performance. Fence-line feed bunks and continuous flow waterers provide a clean, safe water source and a wise use of space. Personalized programs tailored to fit each customer's needs through the utilization of cattle, grass and feedstuffs. Feedback to producer to discuss performance and marketing helps improve total profitability. Proven record results in predictable performance, repeat business and most important, satisfied customers. Owned by local cattlemen with years of cattle-feeding experience who understand the region and cattle. 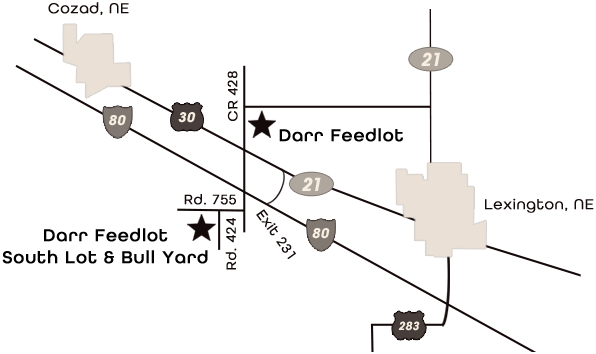 Experienced personnel are highly trained and knowledgeable and continue to learn and improve new methods. Predictable performance and consistent results have led to customer satisfaction, repeat customers and new business. Preventative programs performed on arrival help to limit sickness and lower mortality. 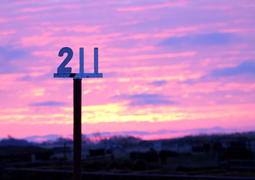 Modern and clean working facilities provide safe, efficient handling of cattle. Animal health is high priority. Computerized record keeping provides individual animal records. Experienced pen riders review cattle throughout the day. 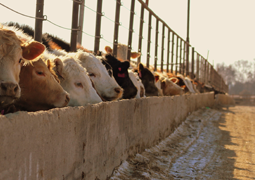 Consulting veterinarian works with the feedlot and customer to help insure a successful program. Member of Beef Quality Assurance Program assures that proper medications are administered and withdrawal dates are met. 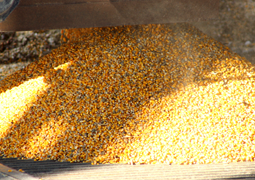 Main feed ingredients are high moisture corn, wet corn distillers, dry rolled corn, silage and alfalfa hay. Ration adjustments are made as weather changes occur. Mill and bunk reading are computerized for accurate and complete records. Sampling is conducted on ingredients and rations for consistency. Utilizing proven and predictable feed additives for optimum growth and conversion. Nutritionist is available weekly to formulate rations and monitor feeding performance. Cattle projections are completed on each pen of cattle to allow the customer to plan his marketing. Feed bills inform customers of feed and medicine charges twice a month. Performance analysis details weights, feeding performance and a profit or loss statement. Carcass data available on individual pen basis.